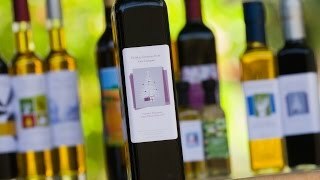 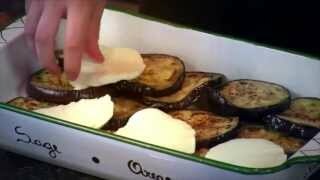 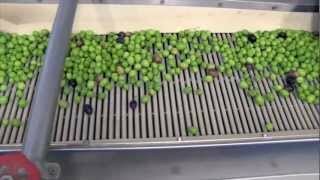 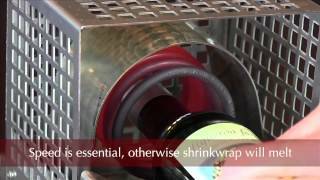 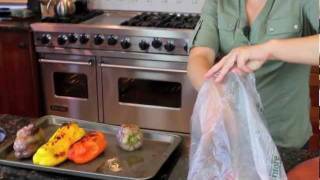 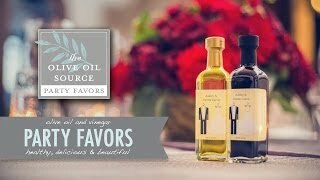 Welcome to The Olive Oil Source's ever-growing catalog of videos. 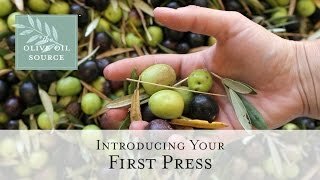 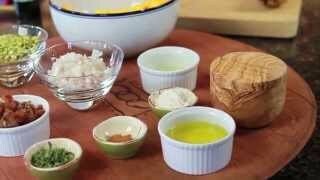 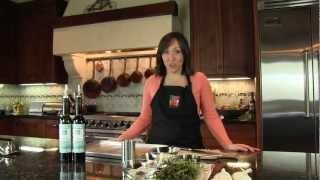 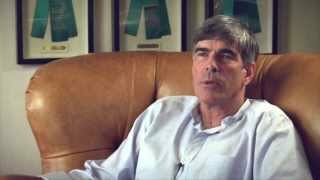 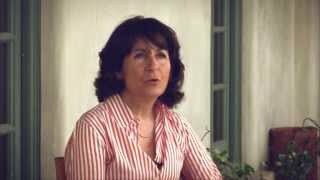 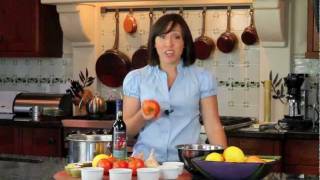 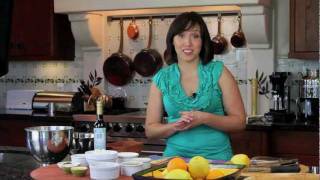 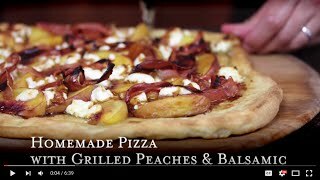 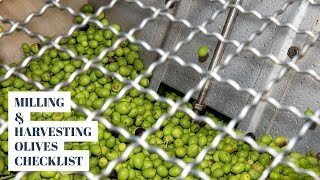 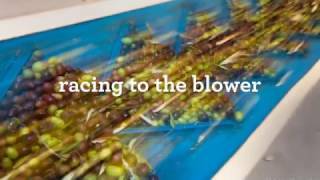 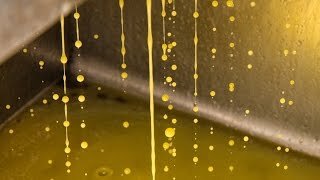 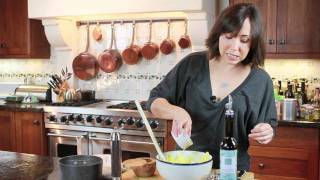 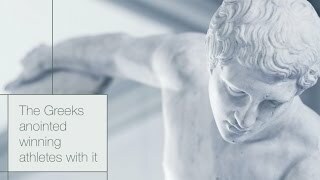 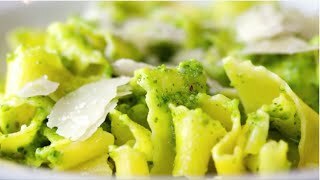 Enjoy and learn from these videos that present information about olive oil, The Olive Oil Source, recipes, and creative ideas. 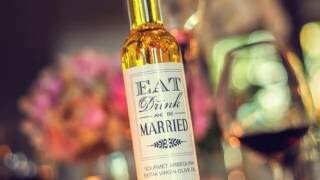 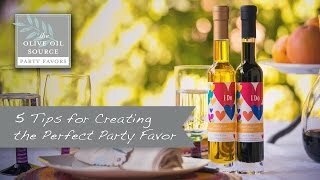 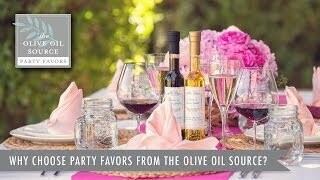 About Party Favors Why Choose Party Favors from the Olive Oil Source?